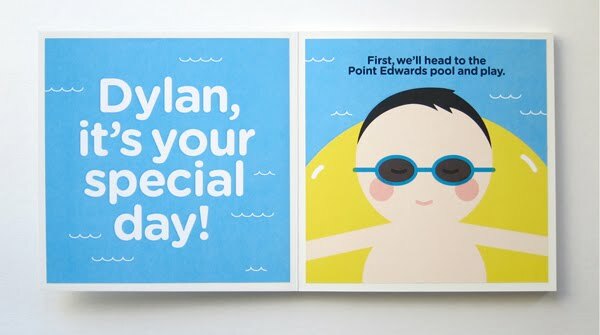 Goodness gracious this board book that Erin Jang and her husband made for her nephew for his birthday is adorable! See all of the photos here. how cute! 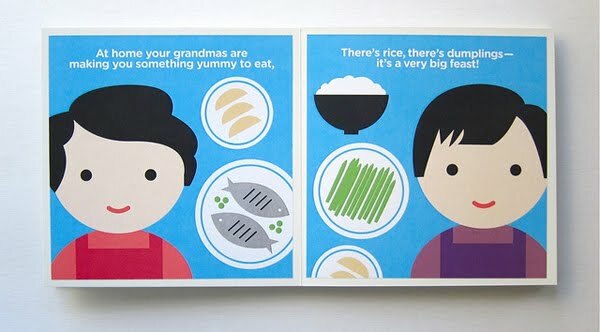 i never thought of making a board book... oh, the possibilities! LOVED it - i loved her first design as well, they're darling. The illustrations are amazing! The books should get published. I love this!! So sweet.